Spacious craftsman style home located in the Fairleigh Place subdivision off of Noyes Boulevard. 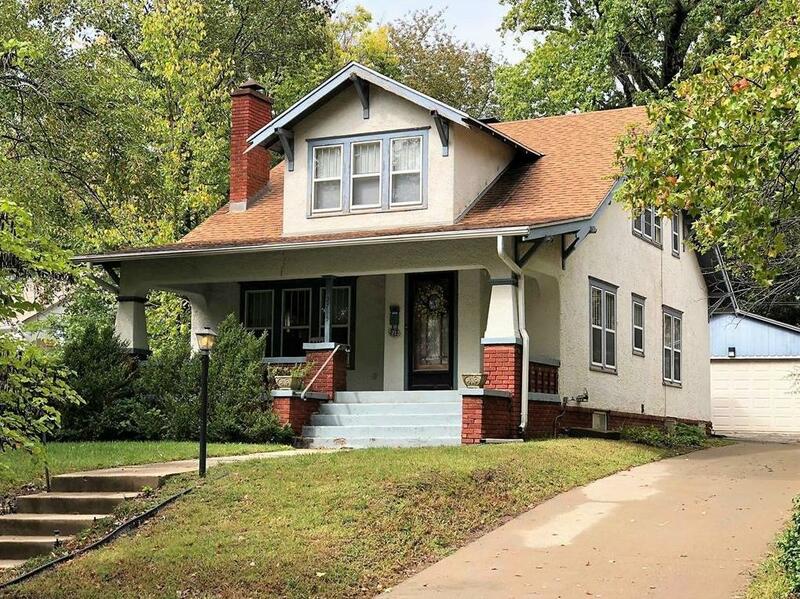 The home boasts original hardwood floors and trim throughout. 4 bedrooms, 1.5 bath, main-floor utility. There are endless possibilities with this beautiful fixer-upper. Sqft is approximate. 2715 Fairleigh Terrace (MLS #2134526) is a single family home located in St Joseph, MO. This single family home is 2,400 sqft with 4 bedrooms and 1.5 baths. This property was listed on 10/14/2018 and has been priced for sale at $124,500. Nearby zip codes are 64501, 64503, 64505, 64507 and 65403. This property neighbors other cities such as Country Club and Wathena. Listing Last updated 04/15/2019 6:45 PM CDT . Some properties which appear for sale on this web site may subsequently have sold or may no longer be available. Walk Score provided by Walk Score. Mapping data provided by Google and Bing.